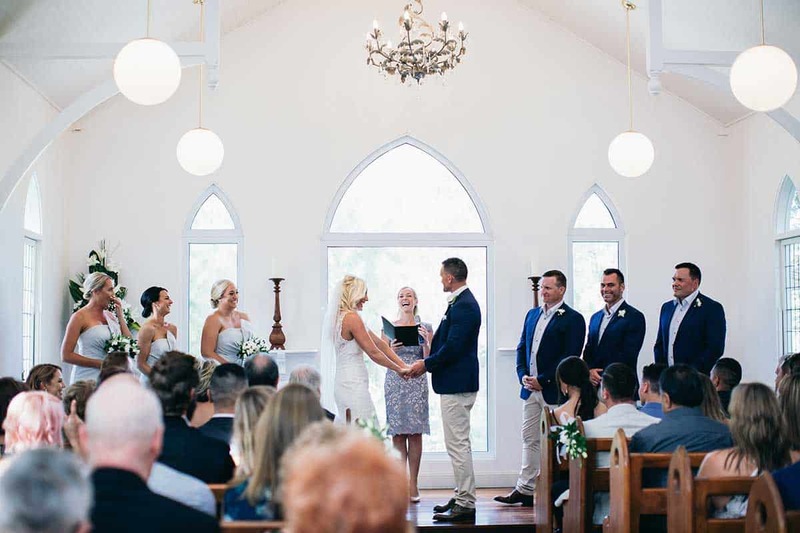 A little white chapel is just the sort of wedding venue many brides dream of having for their special day. 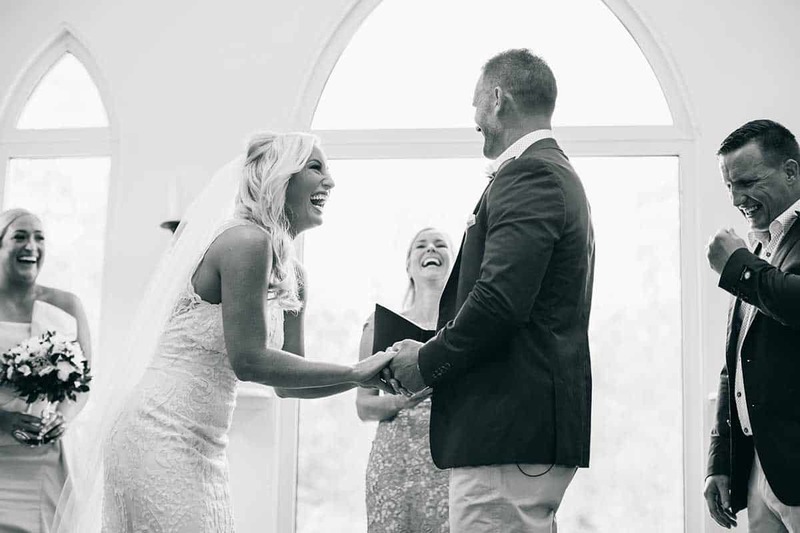 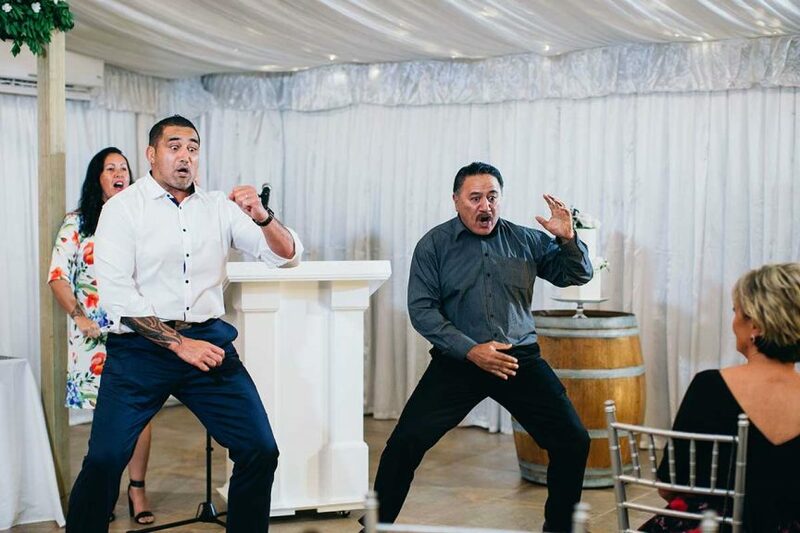 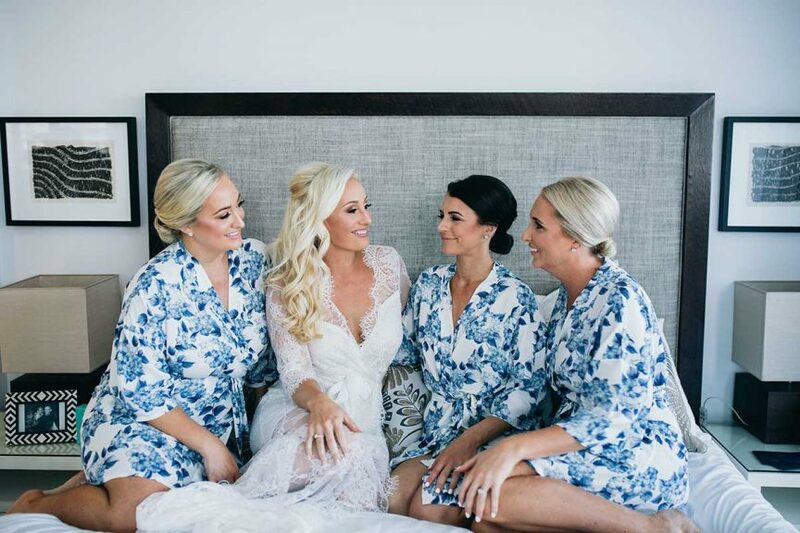 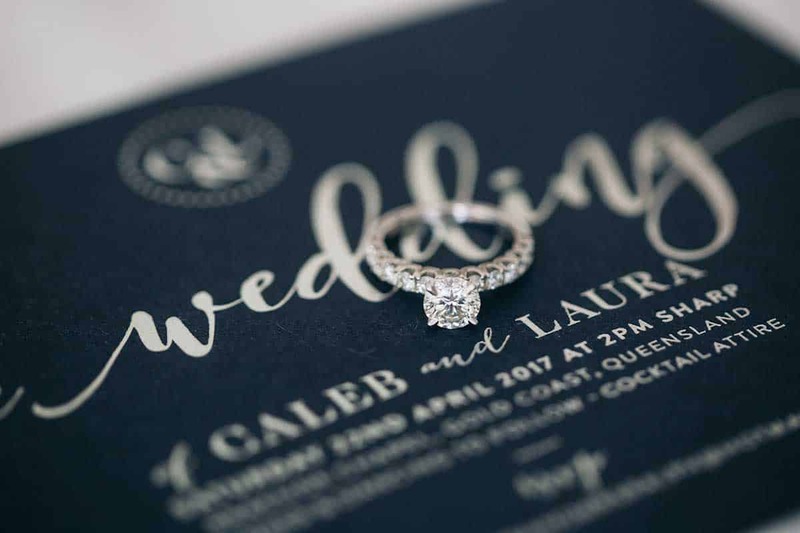 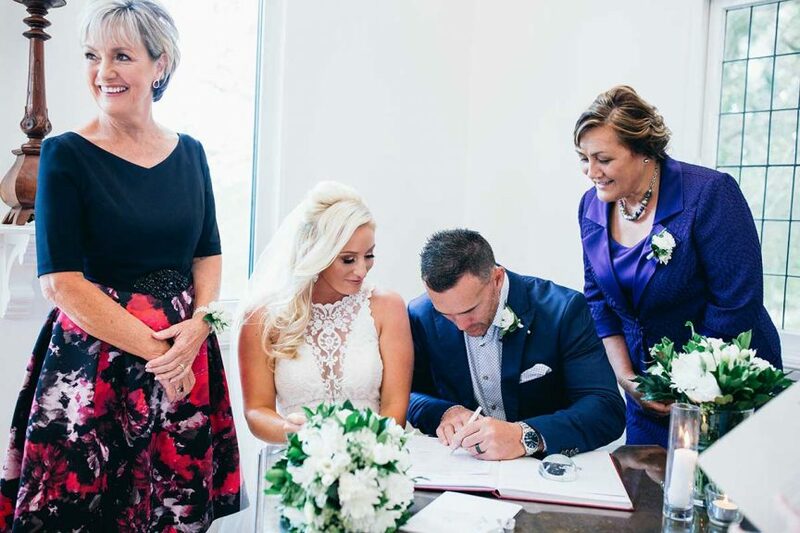 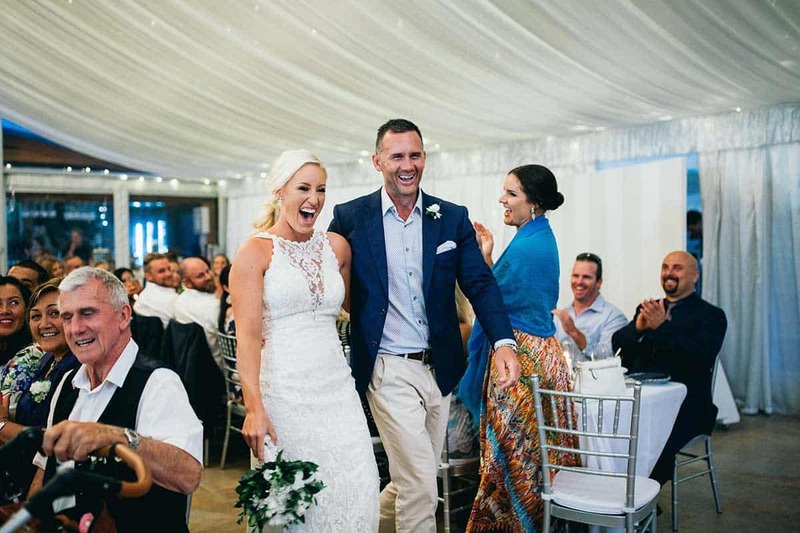 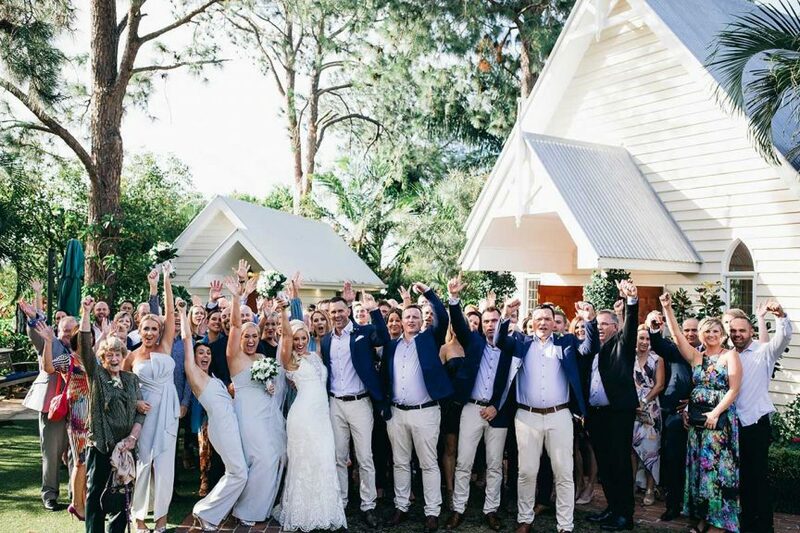 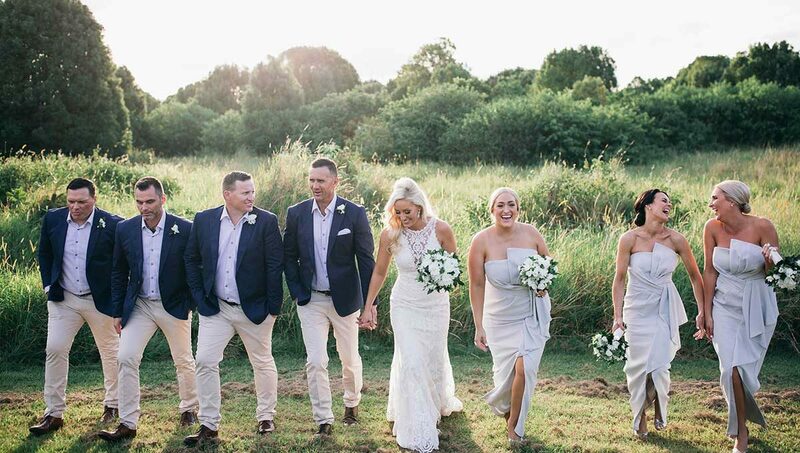 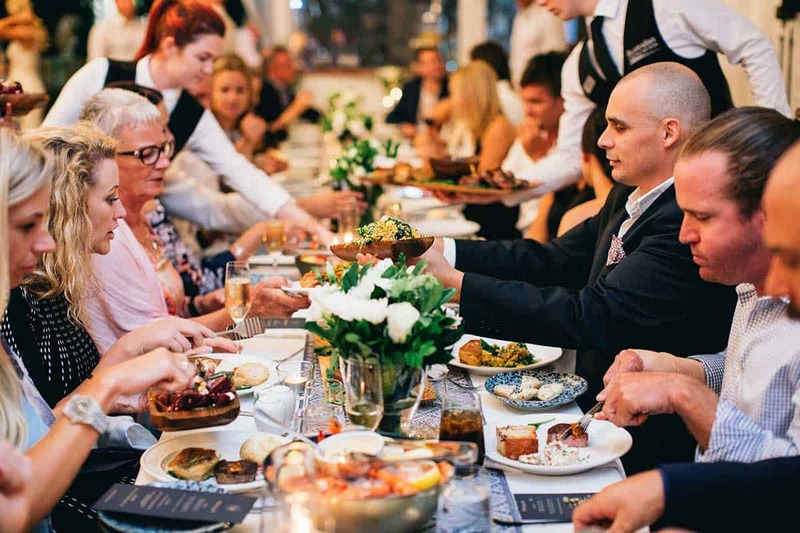 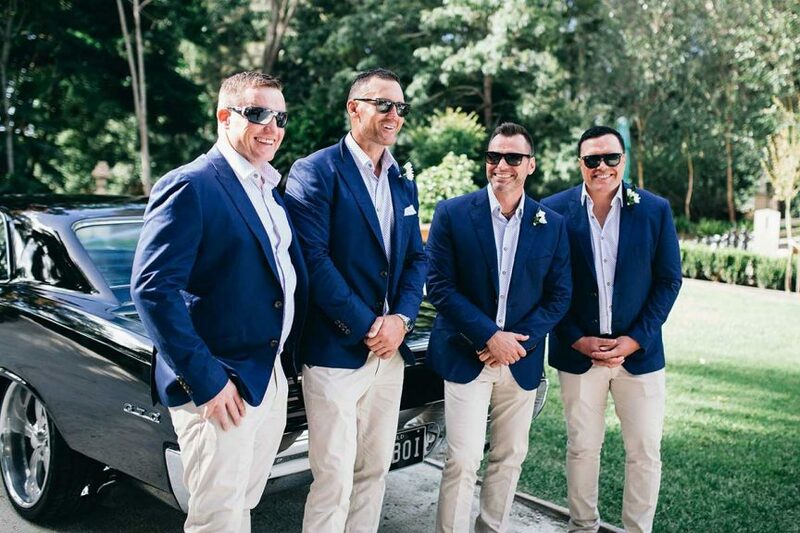 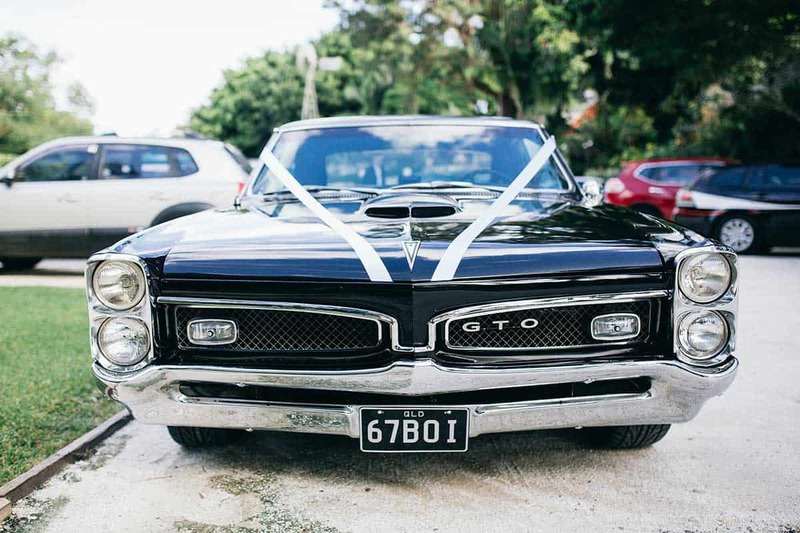 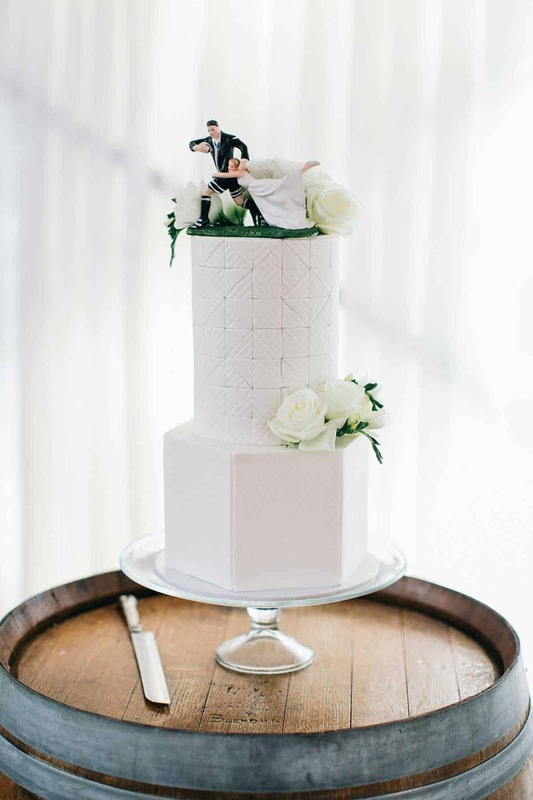 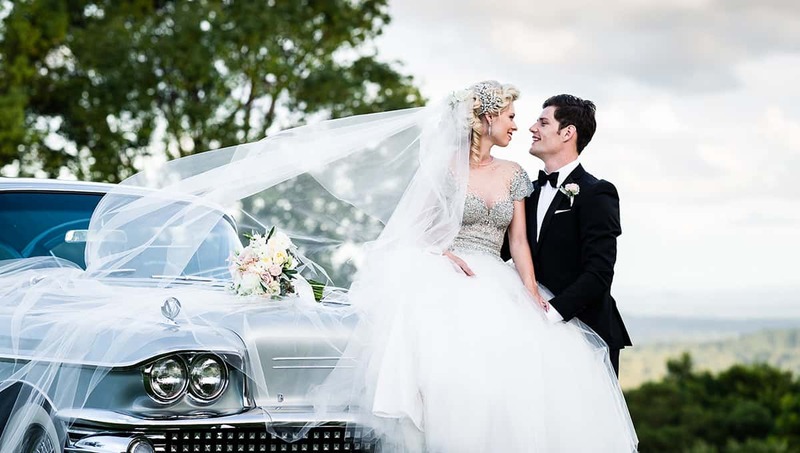 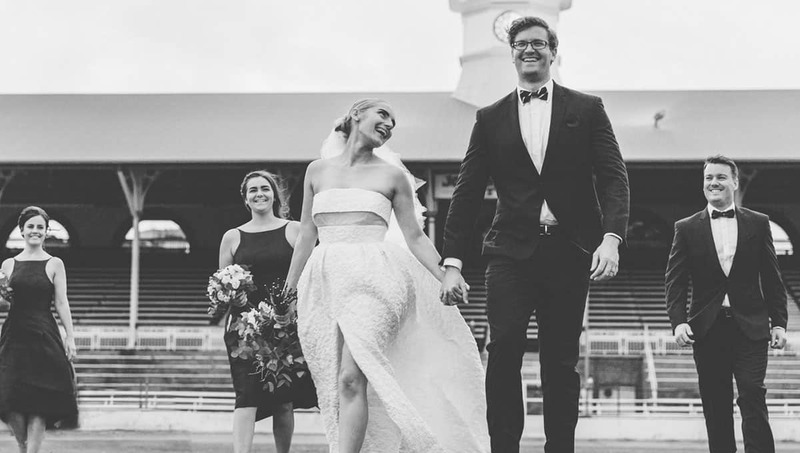 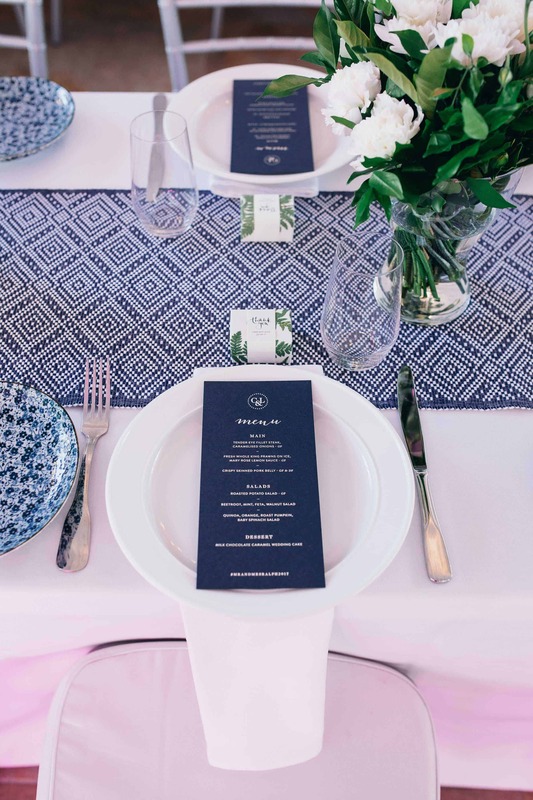 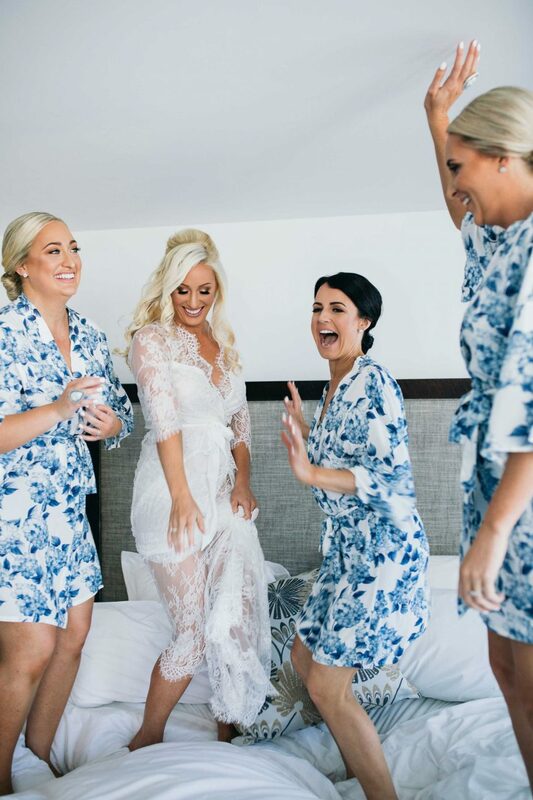 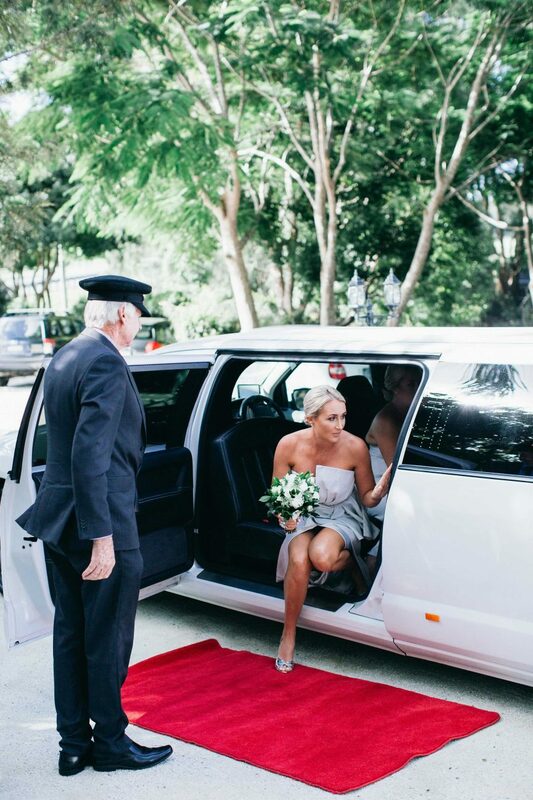 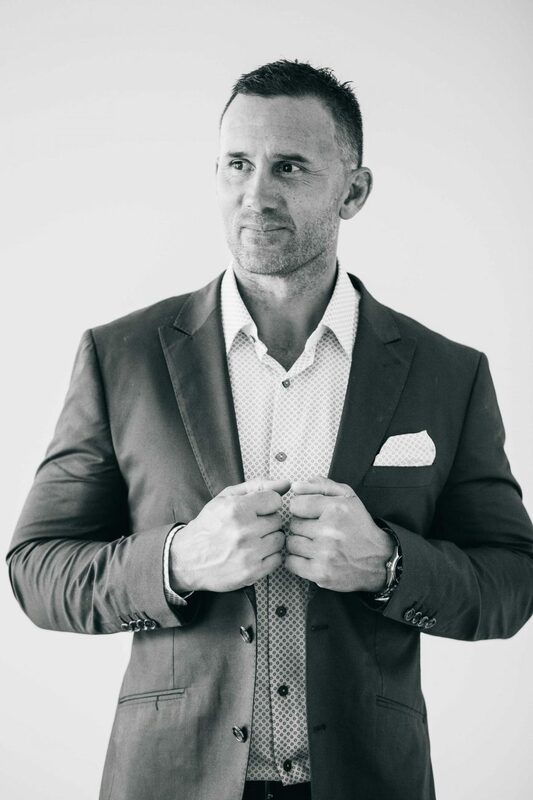 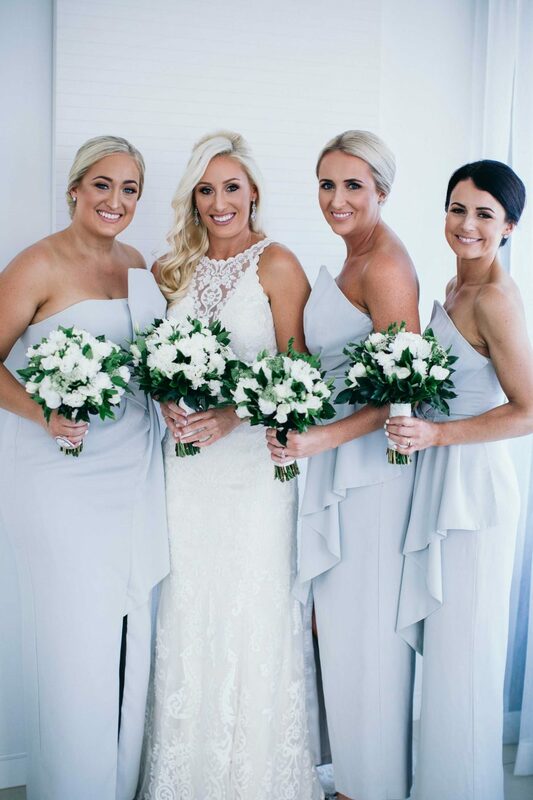 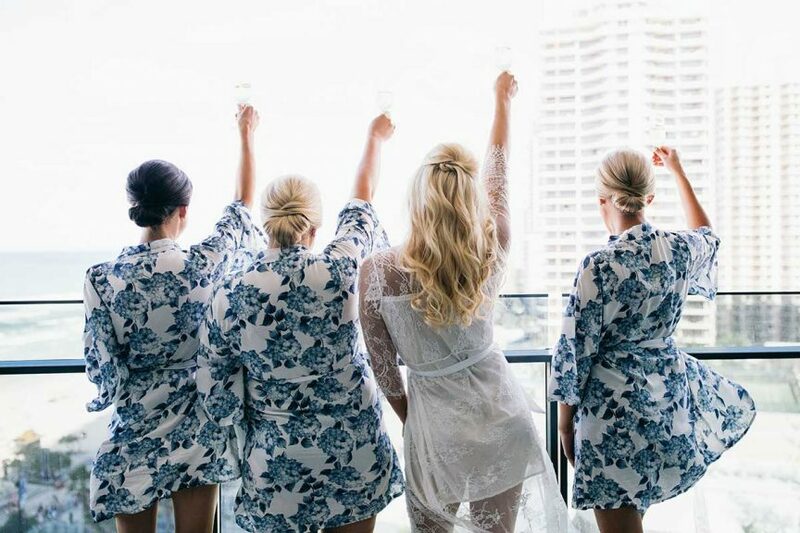 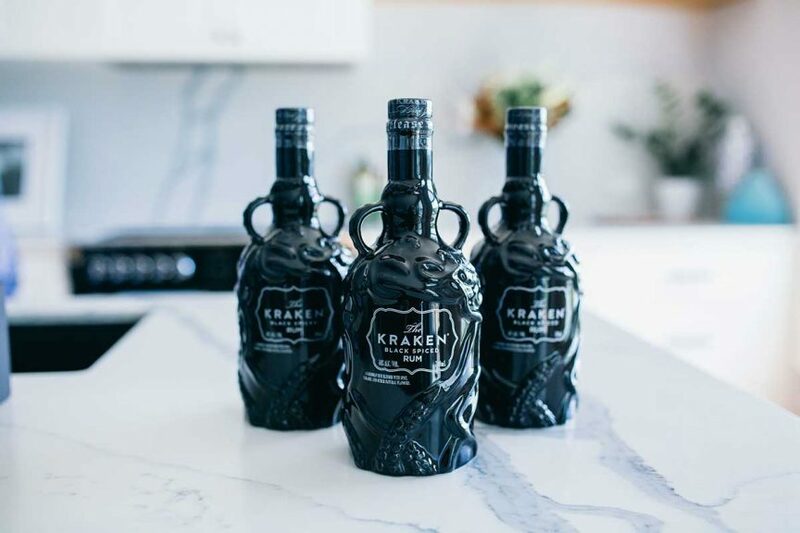 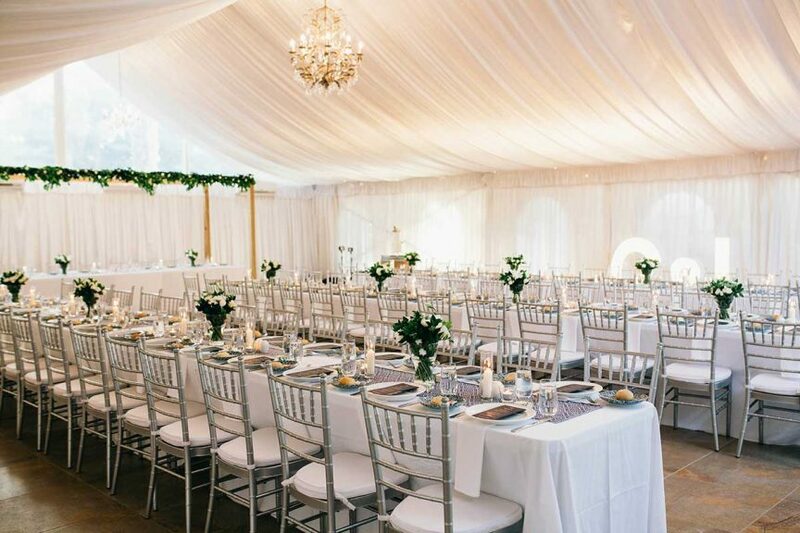 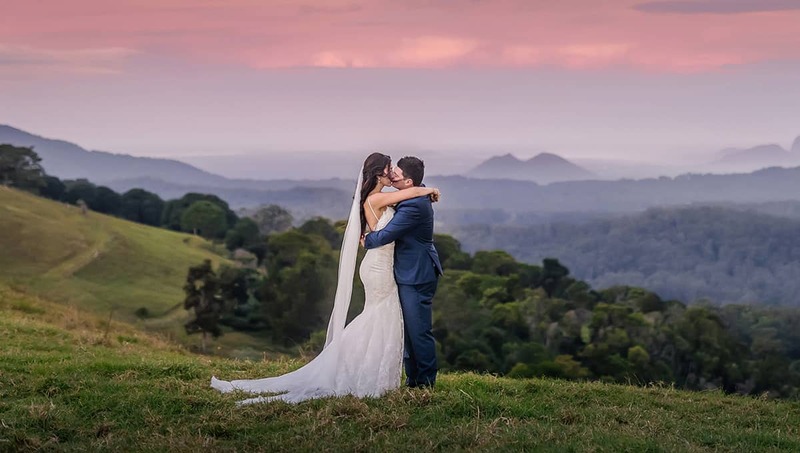 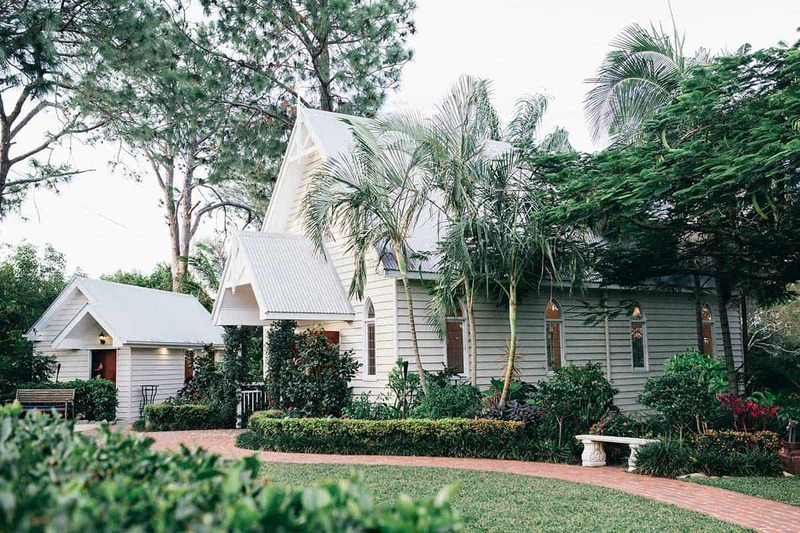 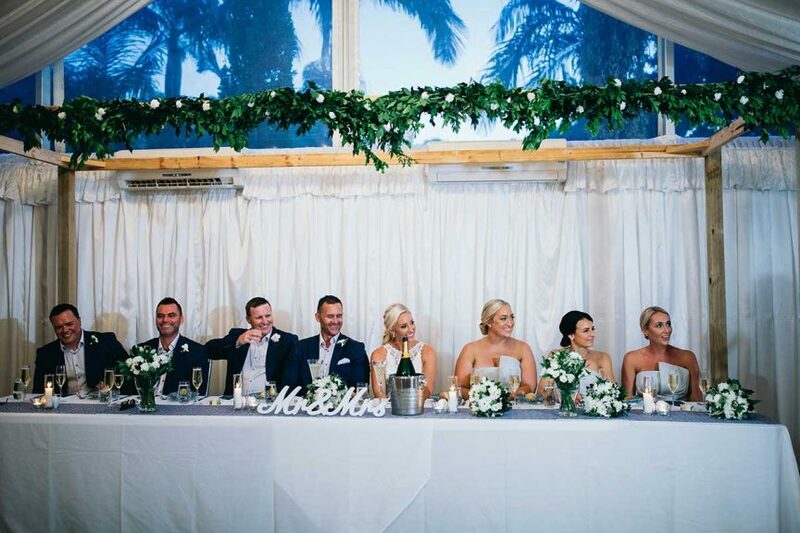 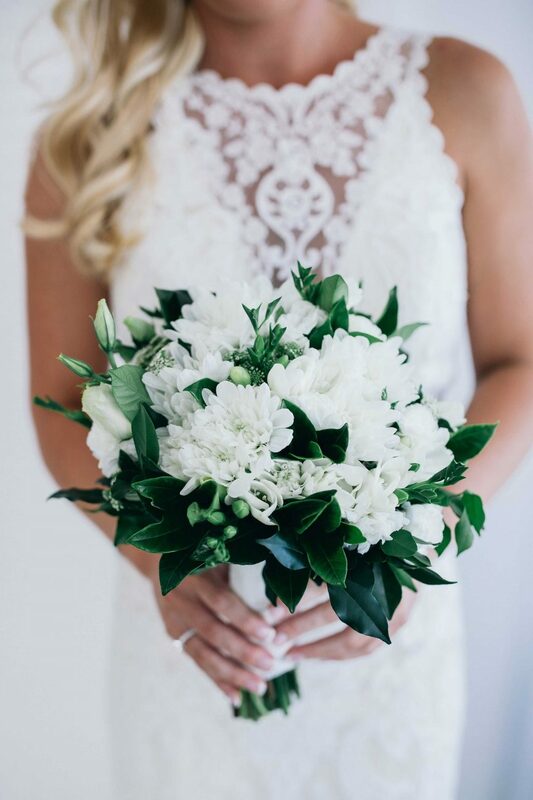 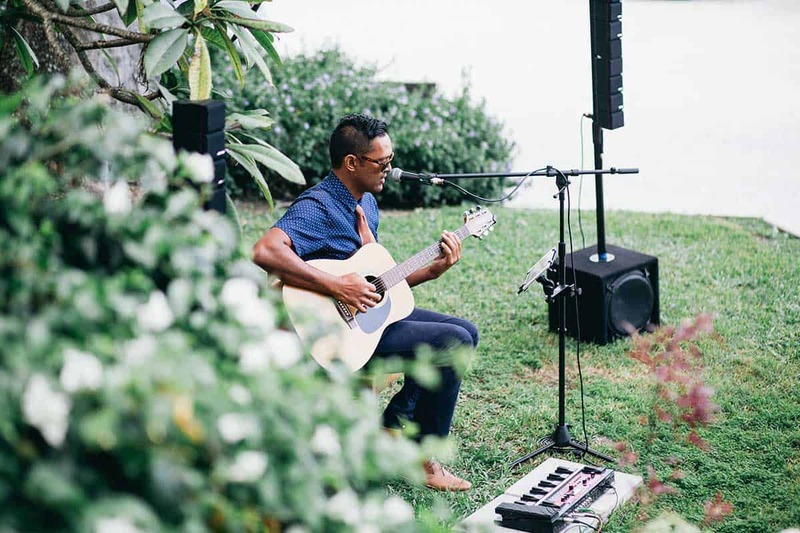 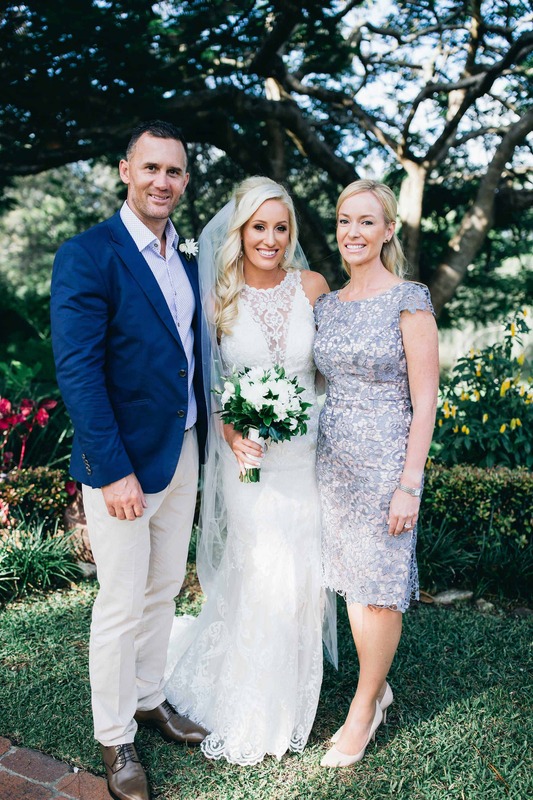 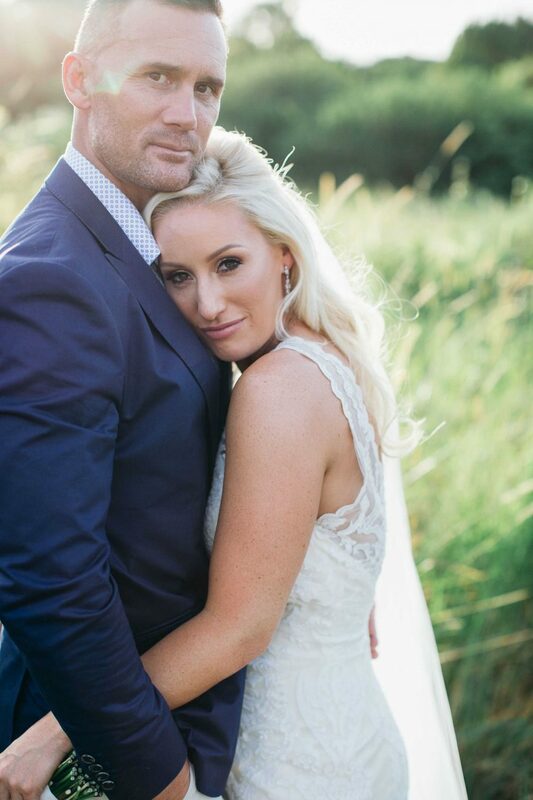 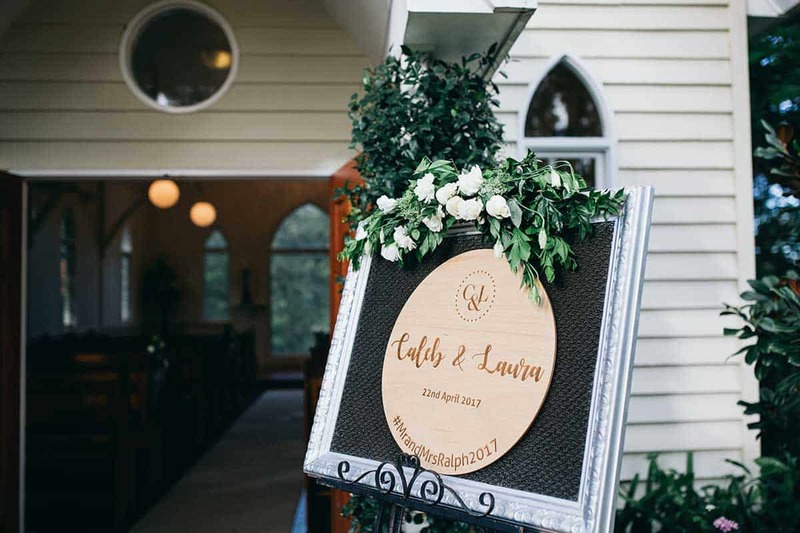 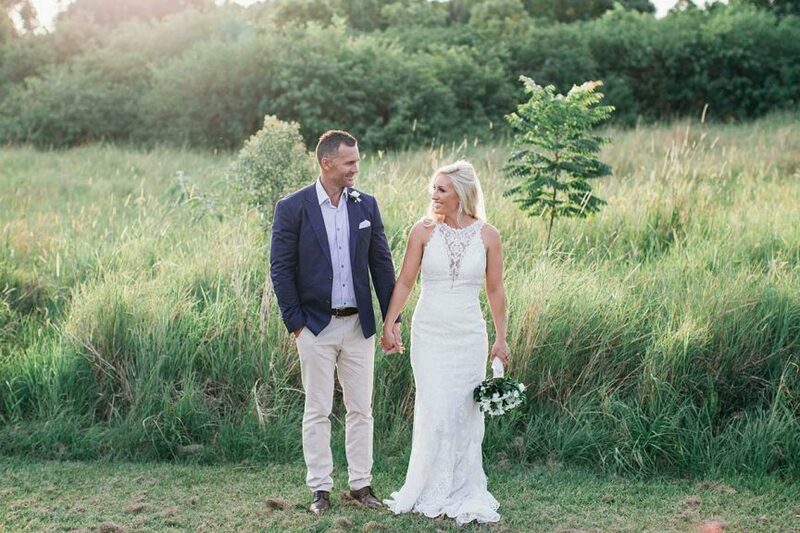 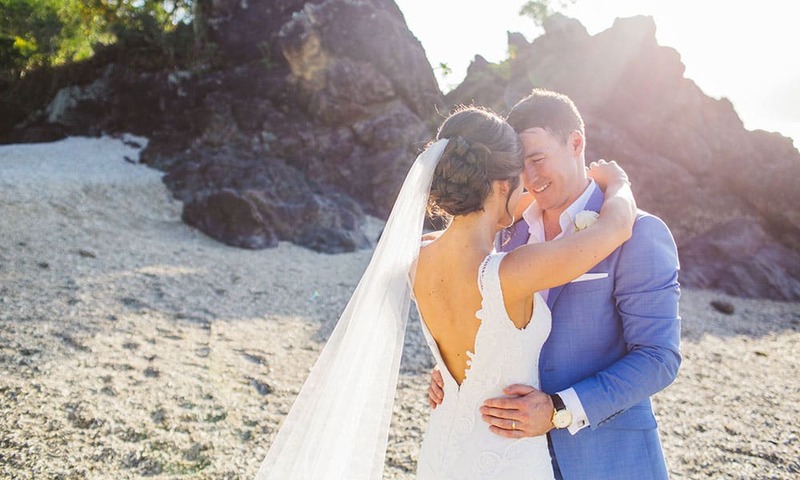 Add in the stunning greenery and beautiful weather of the Gold Coast and newlyweds Laura and Caleb had all the right ingredients for their perfect wedding celebrations. 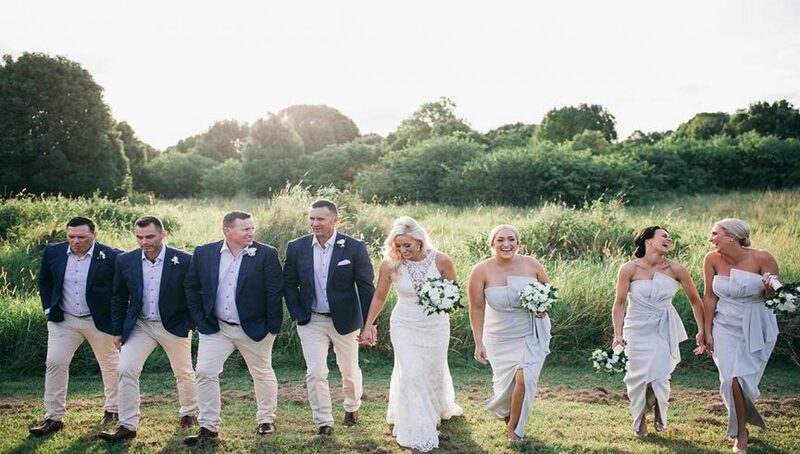 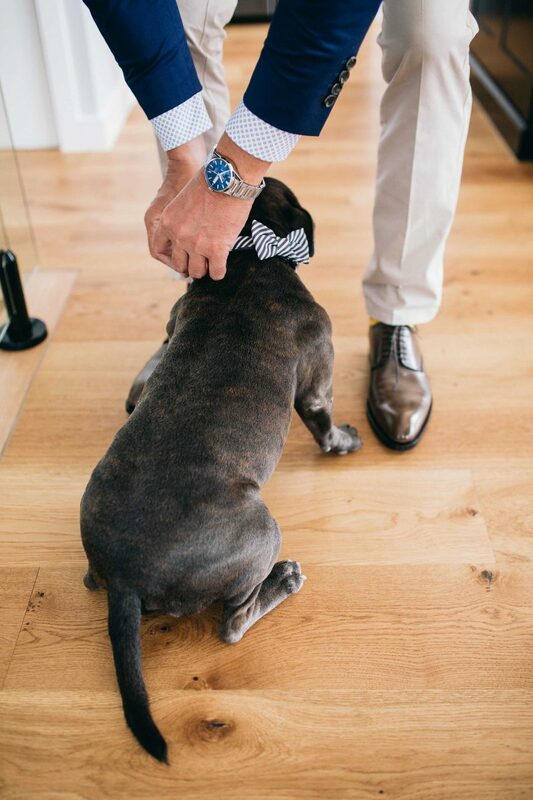 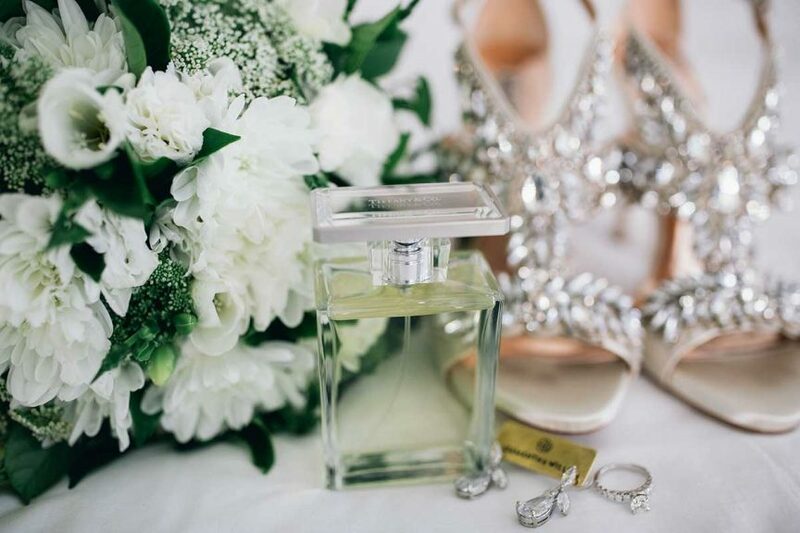 Take a sneak peek into the rest of their special day here!